Sold Separately - each item is one single needle. 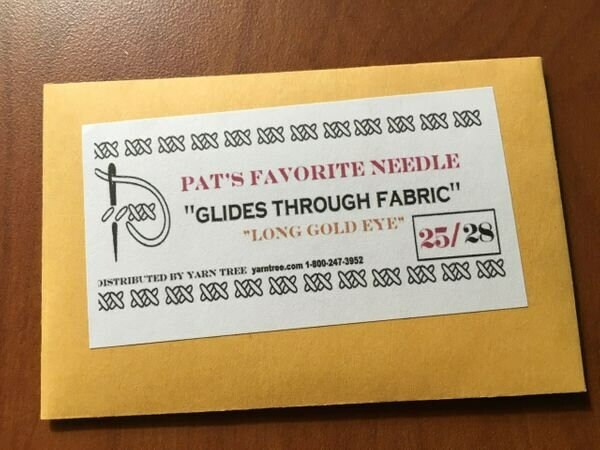 Silky smooth glide and a long Gold eye differentiate these needles designed especially for Pat Carson, well known industry icon. Needles measure 1½” long. 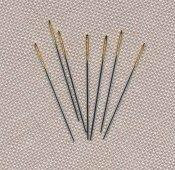 Tapestry Needles, intended for Cross Stitch.